Celtic boss Neil Lennon praised his team after claiming a crucial victory over Dundee. Odsonne Edouard came up with a goal in the 96th minute of the match to beat Dundee and open up a 10-point advantage at the top of the SPL for Celtic. Lennon was extremely pleased with the victory as it took full advantage of the Rangers dropping points at home against Kilmarnock. There was expectation from Celtic about a comfortable victory in this match since Dundee have been struggling at the bottom end of the table for most of the season. The opponents were just one point ahead of the bottom coming into the match. However, they put in a resolute defensive display and Celtic’s mediocre away form so far this season also started to rear the ugly head. Just when it seemed that Celtic were about to drop points for an eighth away match,Edouard was able to come up with this crucial goal. James Forrest was influential in helpingEdouard get this going after playing a one-two in a tight spot. After the game, Lennon claimed that patience from the team was a key factor in getting this victory. 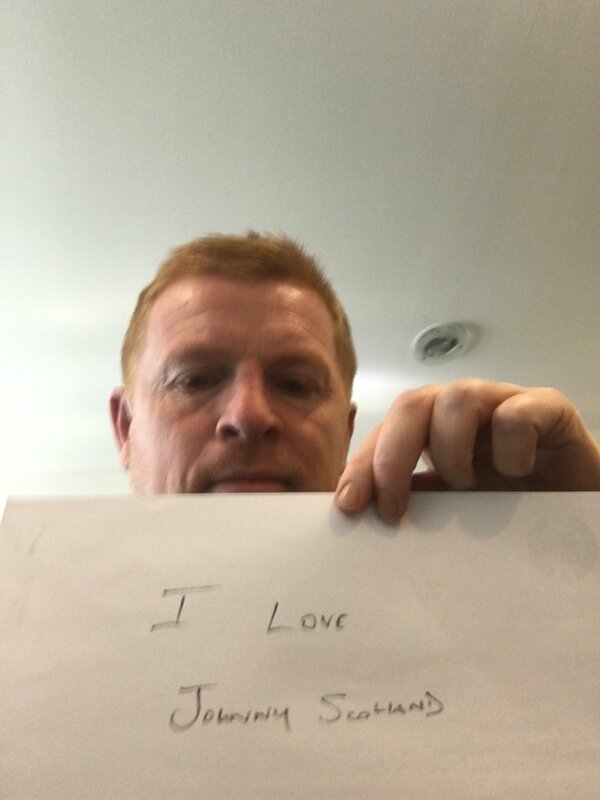 Hearts and Kilmarnock were also defeated by Celtic in similar fashion, and Lennon is very happy to see the team going with belief until the final whistle. Former Celtic manager Ronny Deila believes Brendan Rodgers should have stuck with Celtic rather than pursue the challenge with Leicester City. The Northern Irishman has won the treble with the Hoops in the past two seasons and he was on course to replicate the same this term before making the surprise switch to the east Midlands. Speaking on the Celts Are Here website, Deila admitted that the departure was disappointing for the Celtic point of view, given Rodgers had done a tremendous job by guiding the team to every domestic accolade within grasp. He added that the former Liverpool boss could have done better than the Foxes and perhaps waited for an elite club from the Premier League. With the departure of Rodgers, Celtic were quick to announce Neil Lennon as the interim boss for the campaign and they have since secured back-to-back triumphs over Hearts and Hibernian. As such, they are on course to secure the Scottish Premiership title for the eighth league title on the bounce with a six-point advantage over second-placed Rangers with 10 games remaining. Elsewhere, Rodgers did not enjoy the best of beginnings with Leicester after they suffered a late 2-1 defeat against Watford on the road. For the current weekend, the Foxes are scheduled to entertain Fulham at the King Power Stadium and the match could offer Rodgers with a maiden triumph at the club, given the Cottagers’ poor defensive record over the course of the campaign.